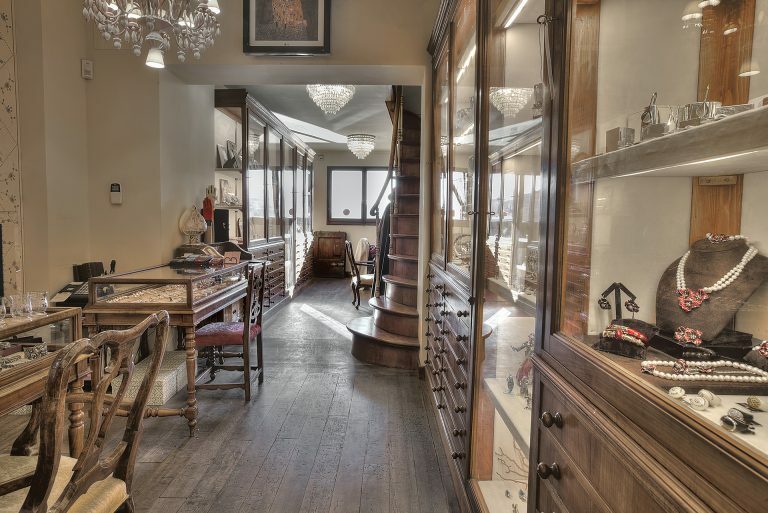 Walking on Ponte Vecchio, also known as the bridge of jewelers and goldsmiths since 1594, you have the chance to view an incredibile selection of rings, bracelets, earrings, pendants and necklaces. 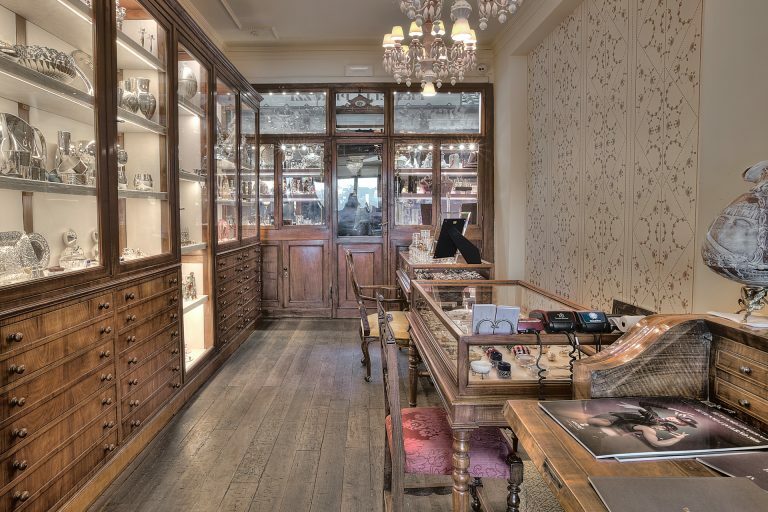 A few shops still manufacture most of their jewels inside the ancient workshops and at the same time they sell the jewels of some of the most famous jewelry brand of the world. Other shops are more focused on the creations of emerging jewelery designers and brands who produce rings, bracelets, earrings, pendants and necklaces using silver and semi-precious stones instead of gold and precious stones like diamonds, fancy diamonds, emeralds, rubies and sapphires. 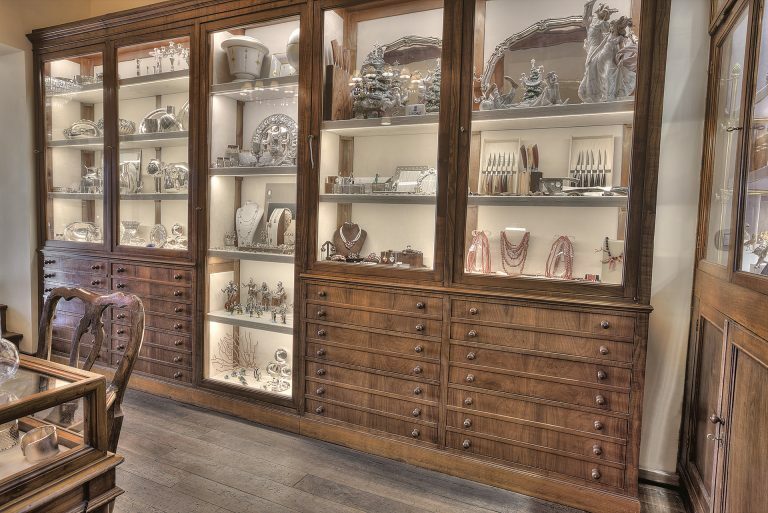 What connects the work of jewelers and goldsmiths of Ponte Vecchio is the unique shopping experience that each shop guarantees to all customers, regardless of the creation they are interested in: kindness, experience and an absolute high quality pre- and post sales service. 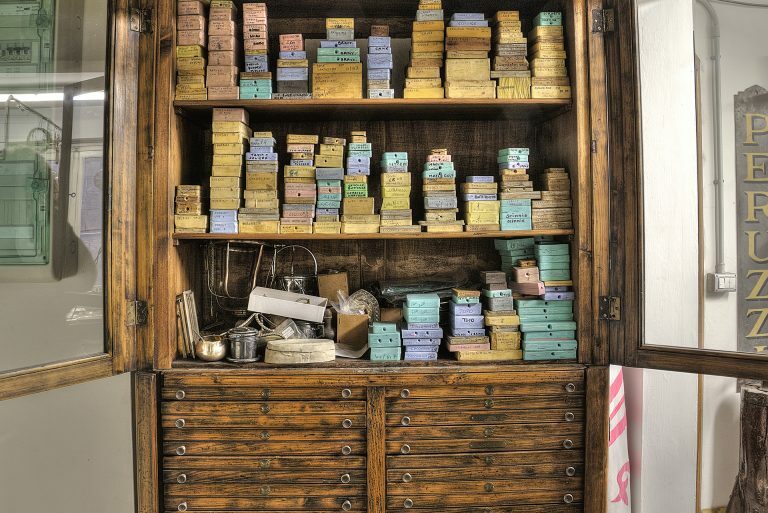 The jewelry stores on Ponte Vecchio have a long history which dates back to the XVI century when Ferdinando I dé Medici decided that only goldsmiths and jewelers could occupy the ancient workshops for respectability purposes. 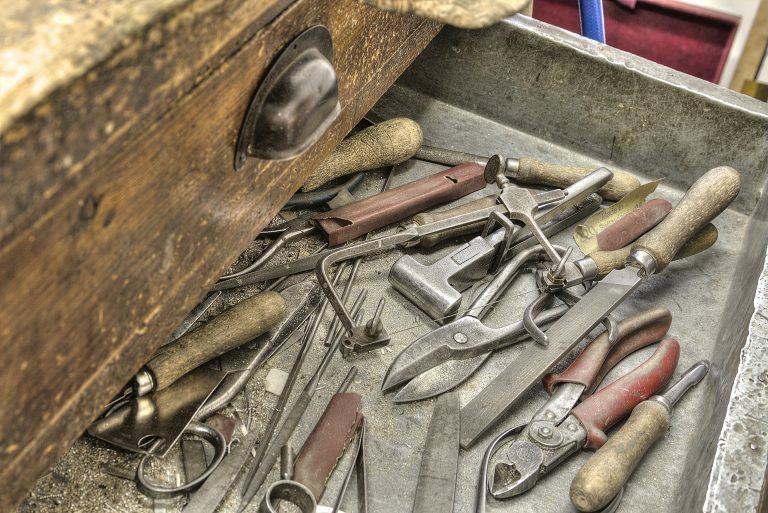 Over the centuries jewelers and goldsmiths have improved their abilities and created the most finest manufacturing techniques for the making of the best high jewelry creations. It’s not a case if many kings and queens, including other important celebrities, came on the Ponte Vecchio to realize the jewels and the set of jewellery of their dreams. Nowadays, when walking on the bridge you may find different kind of jewelry stores which are able to satisfy every need. There are historical jewelry stores which still specializes in handcrafting fine jewelry and representing the finest jewelry brands, other jewelry stores which specializes in fashion and trendy jewelry realizes by innovative and young designers, silverware stores and watchmaking stores. But the most important feature of the shopping experience on Ponte Vecchio is the attentive customer care that each store guarantees to its customers. A unique shopping experience in one of the most suggestive and romantic place on earth.